Another winter season has come to end and it is time to welcome the very beautiful and enthralling season of spring. It is the season of new beginnings, hopes and aspirations. With optimism and innocence all around, it is also the time to celebrate one of the most widely celebrated festivals of Holi. It personifies colour, friendship, happiness and a happy life. 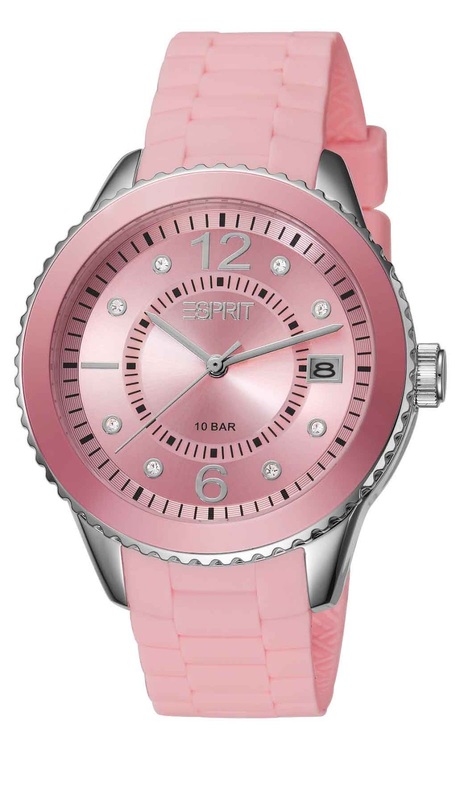 Esprit Timewear offers the perfect line of collection for this fun filled occasion. 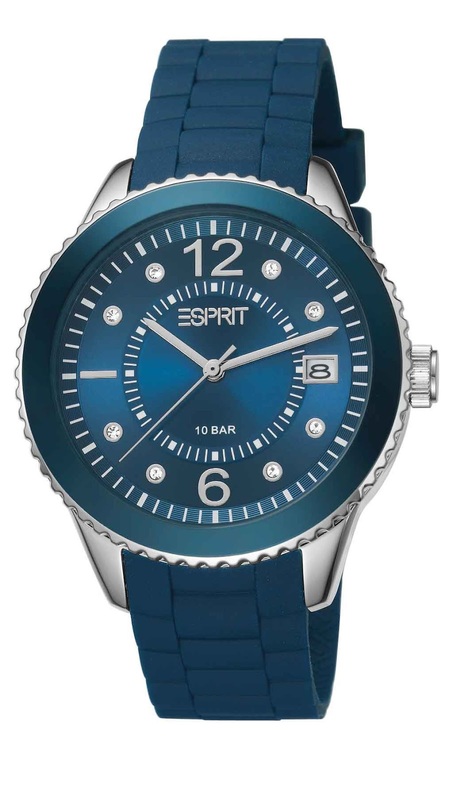 The Marin line displays watches in vibrant and energetic colours of blue, red, purple and more. It revives the spirit of Holi and makes for a complete gift to express love and laughter. Toast to the new beginnings by grabbing your favourite colour this season!